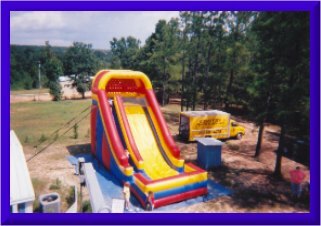 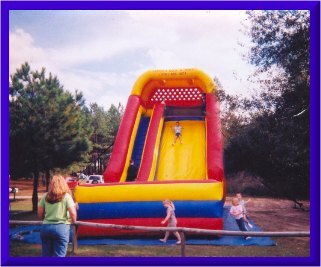 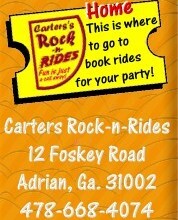 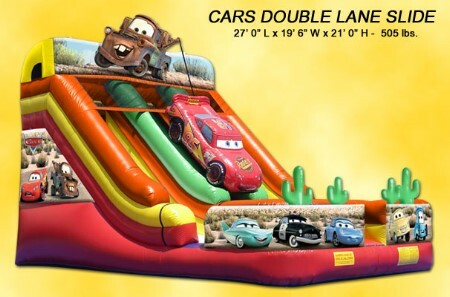 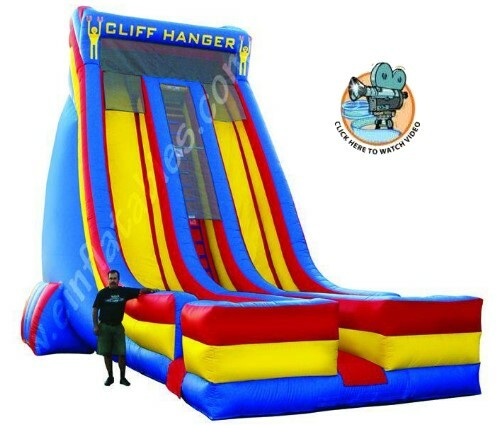 Giant Slide at Carter's Rock-n-Rides....Exciting, fun rides brought to your Party or Celebration!!!!! 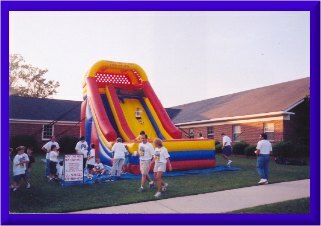 Lots of fun and for everyone! 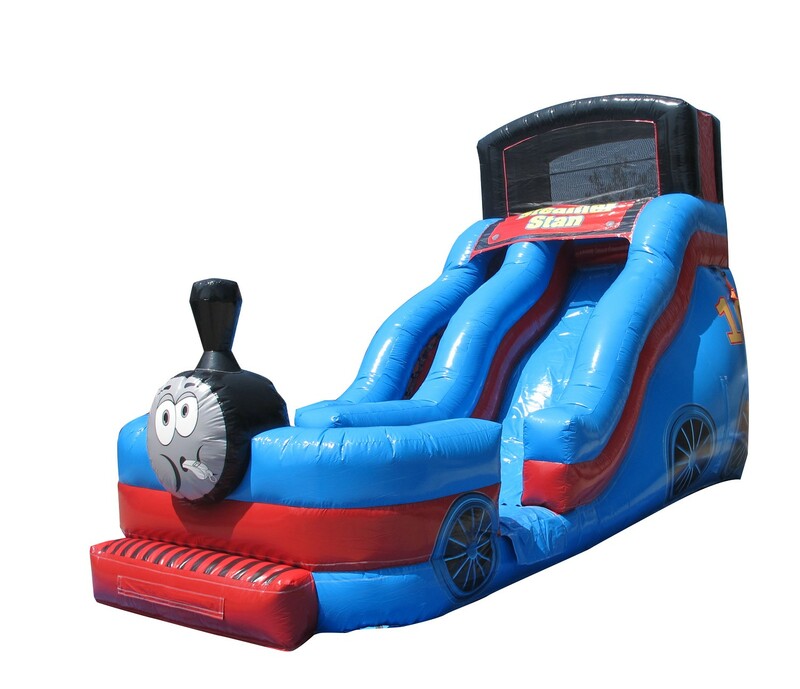 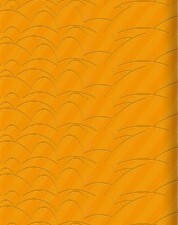 Max Weight Capacity Per Rider 250Lbs.